After a cold winter in many parts of the country, it is time to rebuild as spring approaches. What better way to shake off cabin-fever than working in the garden. 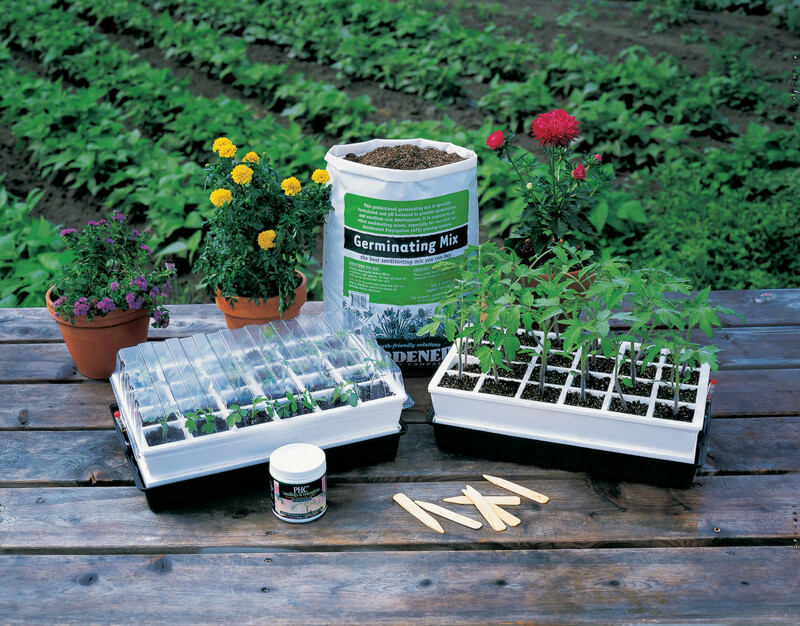 If you don&apos;t know where to begin, follow these easy tips for starting your spring garden. Begin by taking a stroll through your garden and draw a diagram of your yard. Notice the shady areas, what will add color to them? Begonias and Hydrangeas love the shade. Take inventory of the locations that are in the hot sun all day. Are these areas dry? What will you plant in these hot, dry areas? Many vegetables and herbs love to bask in the sun all day, as do geraniums, roses, and petunias. However, be careful as the aforementioned flowers need plenty of water if they are going to be in the sun all day. 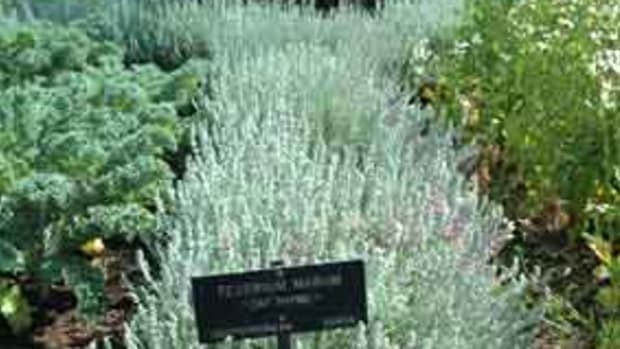 Next, think about which vegetables and herbs you want grow this year. 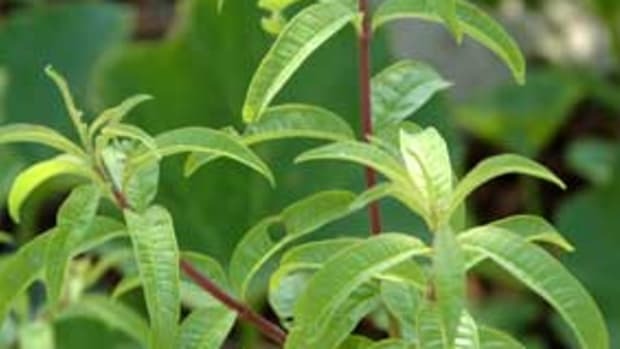 Do some research to find out which plants love the sun or shade and which ones like sandy soil or clay. Use your favorite garden magazines, books and websites as resources. To add vibrancy to your vegetable garden and detour caterpillars, plant Marigolds next to your tomatoes; they love the sun and are easy to care for. After you have completed your diagram and research, make a list of the flowers and vegetables that you will plant and go shopping! Now it&apos;s time to clean up the yard. If you live in a cold climate, check the soil to see if it is frozen. If it is not, test the soil with a test kit to determine what nutrients your soil needs i.e. manure, compost, lime (acidic soil, or soil that is clay), or sand. If you live in a warm climate, like California, test the soil and add any necessary nutrients. 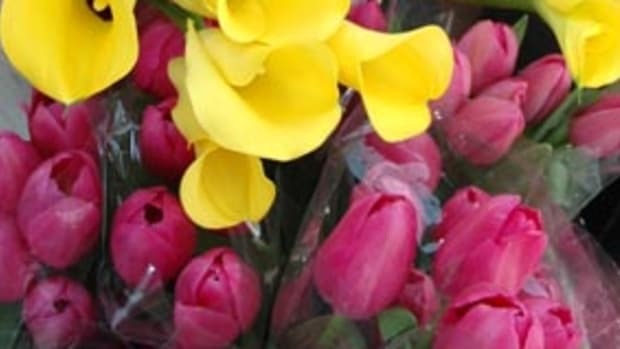 Fertilize acid loving plants like azaleas, rhododendrons, hydrangeas and camellias and plant summer blooming bulbs like gladiolus and calla lilies. 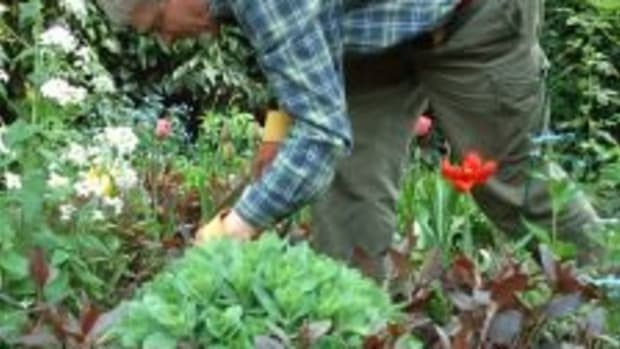 Rake compost into your organic lawn. 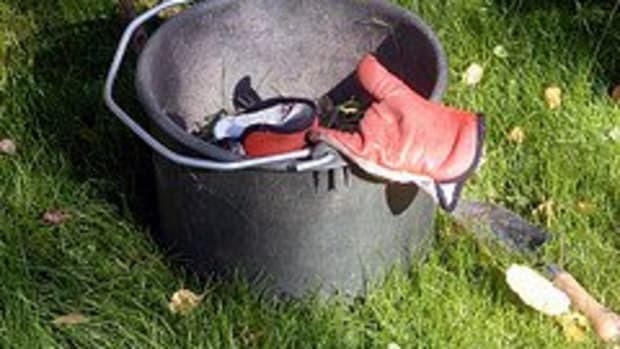 When you mow the lawn, leave the grass clippings on the lawn, as new spring clippings are a good source of nitrogen (see our article on organic composting). Next, start flower, herb and vegetable seedlings indoors. There are several ways to do this. You can use an APS Starter Kit or you can employ a recycling method using eggshells halves and egg cartons. Place the egg shells into the empty egg carton sleeves. Fill the egg shells with organic soil or compost and plant the seeds. Water the seeds and wrap the egg carton in plastic wrap. 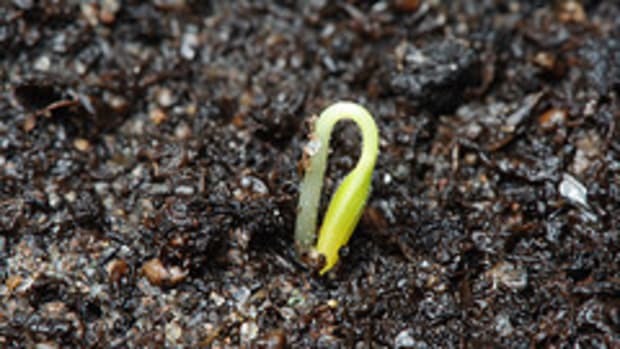 When the seedlings have sprouted, they are ready to sow. Plant them egg shell and all, in your garden. 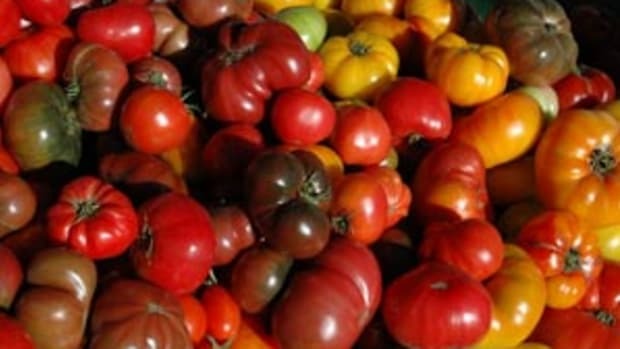 The shell helps prevent transplant shock and provides valuable nutrients to the soil. 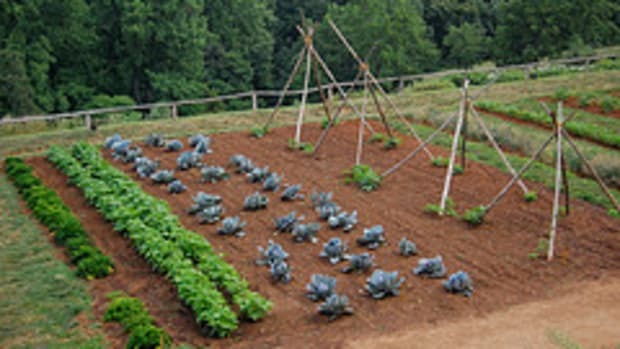 Once you have planted all of your flowers, vegetables and herbs, sit back and watch your bountiful, organic garden grow! Remember to water any plants that need it on a regular basis and fertilize as appropriate.